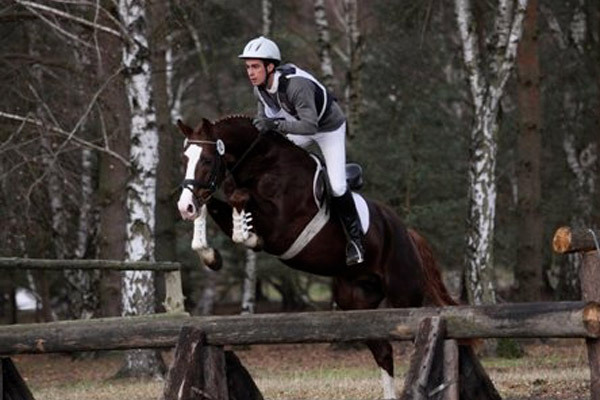 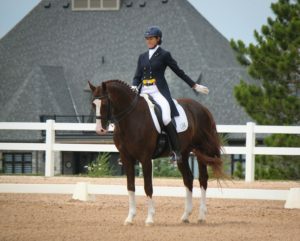 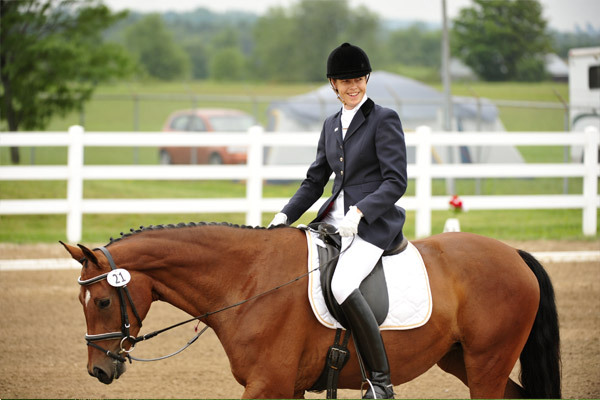 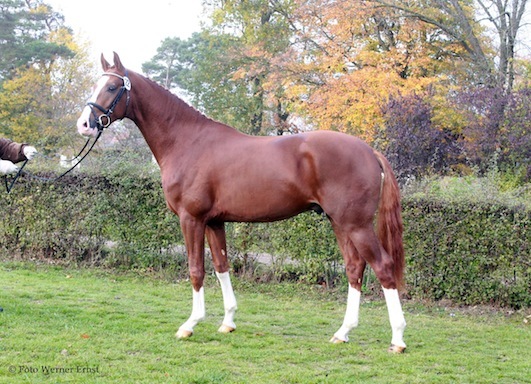 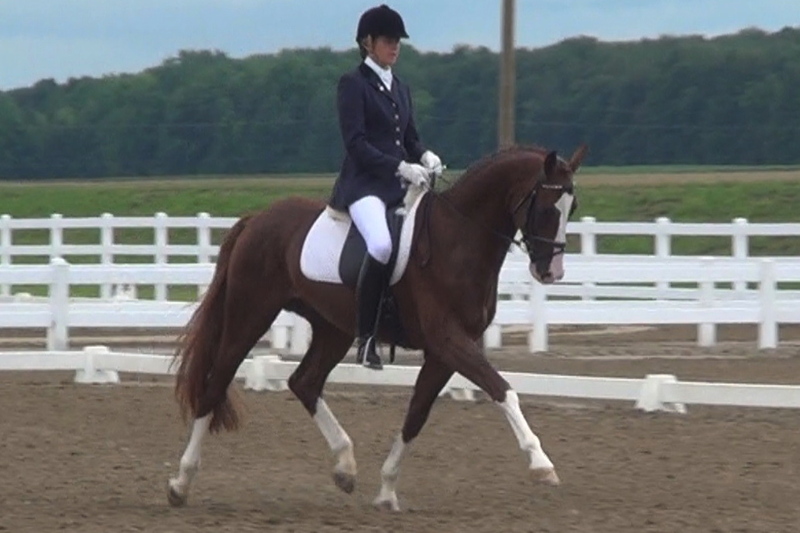 Welcome to Parkwood Stables; a private equestrian facility dedicated to raising Hanoverian and Warmblood horses. 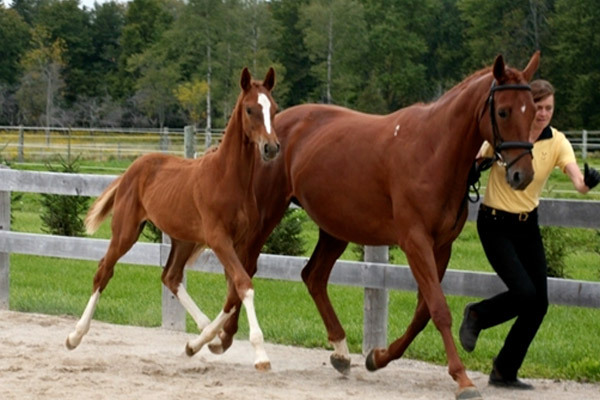 We offer first class boarding, training and coaching at our newly renovated stables. 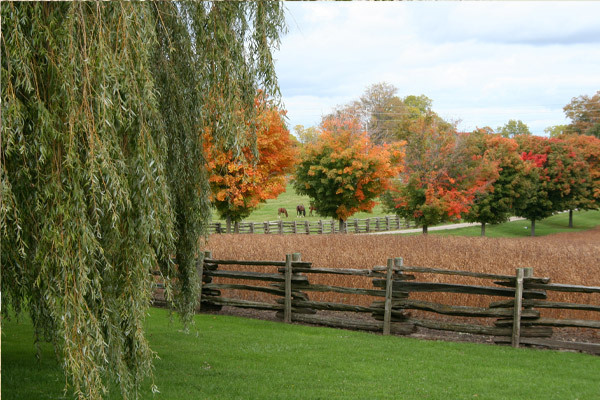 Owned and operated by the Parkinson family, Parkwood Stables is nestled on a picturesque 100 acre farm situated in Eramosa Township, North of Rockwood and an hour West of Toronto.